Hey! Whats happening guys? 2012 was the year of Tablets and Smartphones. We witnessed the release of many flagship devices from the major companies. It was also the year when some interesting devices were released. If we name the year 2012 , it should called the Year of Gadgets. So in this post I will be pointing out some of the gadgets which were top rated and the bestsellers. These gadgets have been a huge hit in the market. So if you have some money laying around, you can try to invest your money in these gadgets. So lets begin the list. 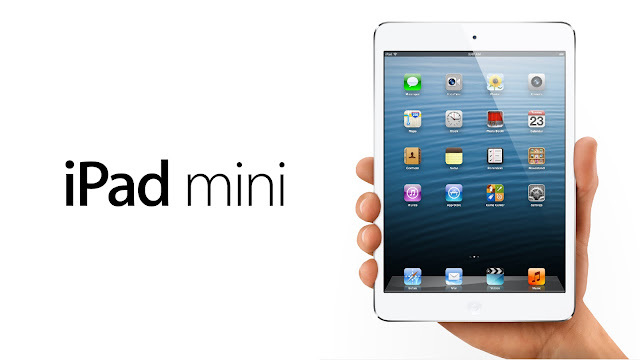 Though Apple had first denied of any smaller version of iPad, but Apple surprised us all by launching the iPad mini. This is a 8" version of the iPad. So those of you who don't like to carry a big tablet, but want't to own a smaller portable tablet, this is for you. 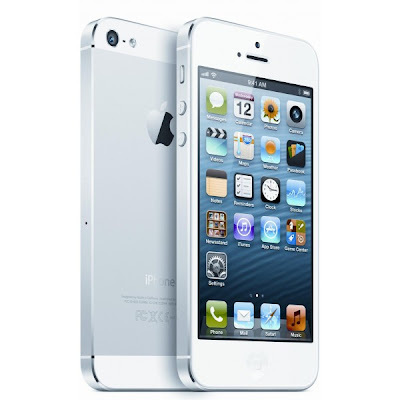 Apple updated the older version to a newer version with improved screen resolution and overall specs. 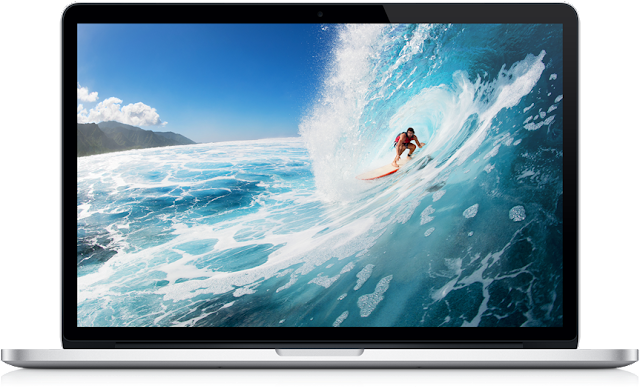 If you want to update your Mac or want to try a Mac for the first time, you can go for this. This tablet rocked the tablet market. With the best screen resolution in the tablet sector, this tablet left the Retina Display behind. With a amazing screen resolution of 300 ppi, everything on the tablet looks stunning. This has a dual core processor and a huge 2 GB of RAM. If you want to step up as an Android Tablet Owner, this tab is for you. 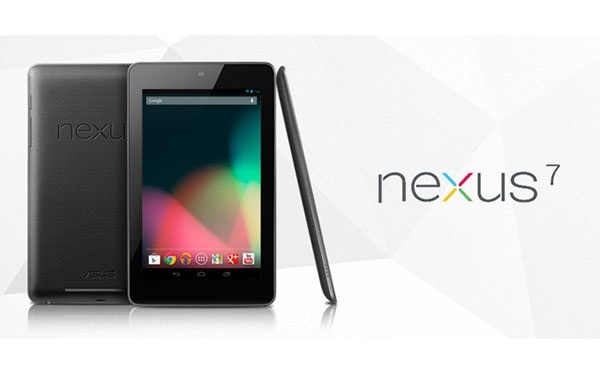 This tablet is the first version of the Nexus Tablet series which came out in the market. 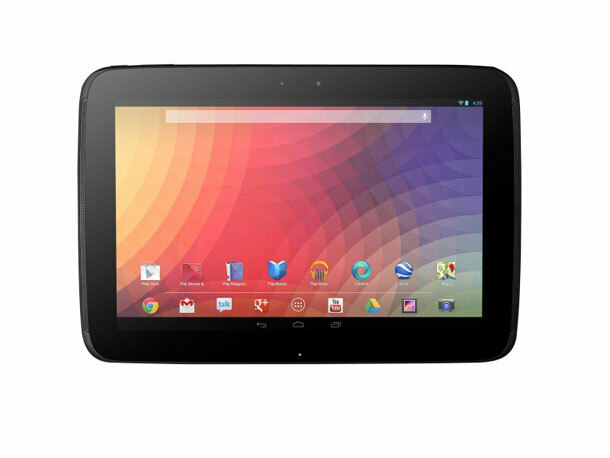 This tablet is made by ASUS and co-branded by Google. With the amazing Nvidia Tegra 3 processor and 1 GB of RAM, this makes an awesome tablet device. This tablet is very good for gaming and watching videos and also doing multi-tasking. 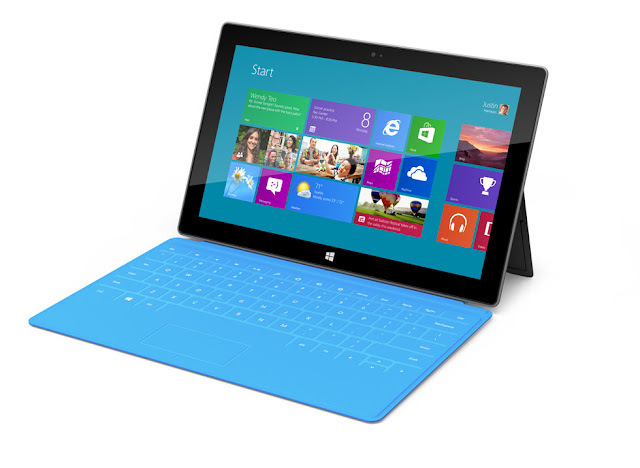 Microsoft stepped into the tablet market with the Surface Tablet. It runs on Microsoft Windows 8 and has some amazing features like cover-keyboard and many. 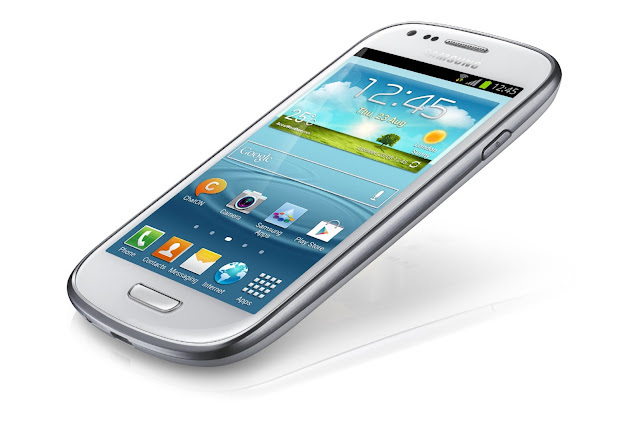 The best selling android smartphone so far. This smartphone broke the records of Samsung. With great processing power and vibrant display, this smartphone won the hearts of people. 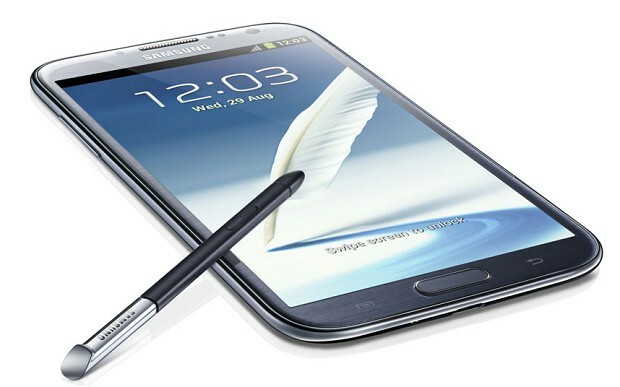 This is the updated version of the original Galaxy Note. This phablet with a 5.5" screen and 1.6 Quadcore processor, this truly defined the term of multitasking. Coupled with a S-pen, this makes a fantastic phablet to buy. 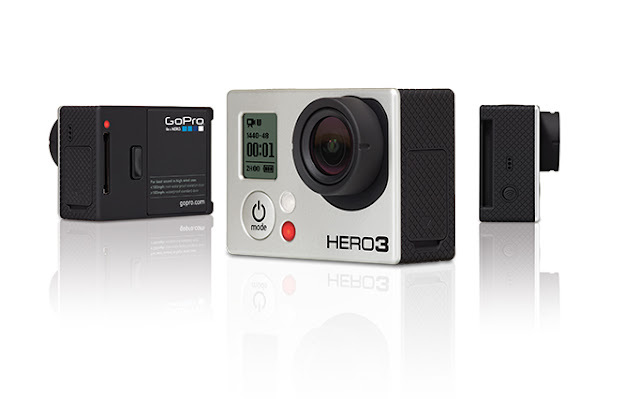 This is the ultimate action camera in the market. You can mount in your bike, skateboard, snowboard or where ever to catch the ultimate form of action. 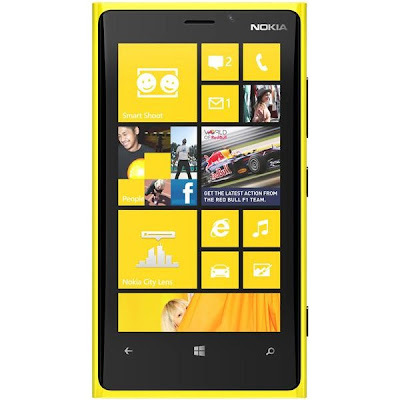 The flagship device from Nokia was launched in 2012 but the distribution of the device is currently going on. This runs on the Windows 8 platform . The main feature of the phone is its camera. The OIS or the Optical Image Stabilization allows you to capture photos and videos with clarity even if your hand it shaky. The camera is also very good for taking photographs in low light. Who says Drones belong only to the army. 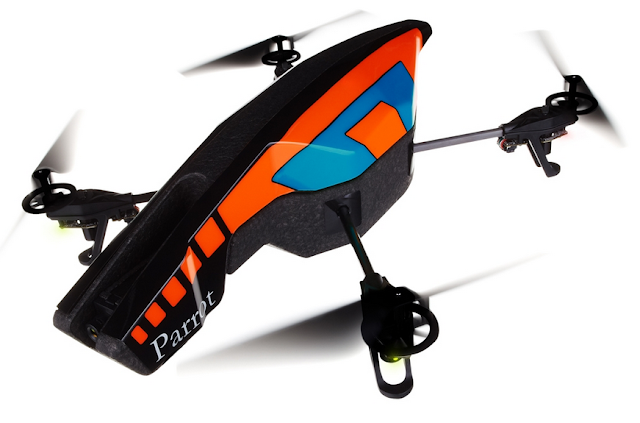 You too can own a drone which records 720p videos and can hover in air and move according to your will. This can be a fun toy to play with. This can be controlled from your smartphone as it is WiFi enabled. The touch-screen based Gaming Console by Sony. 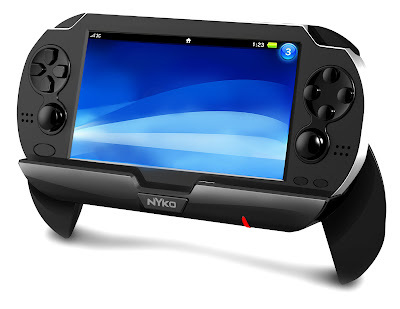 This is a amazing portable gaming devices. If you are into touch screens and gaming, go for this. 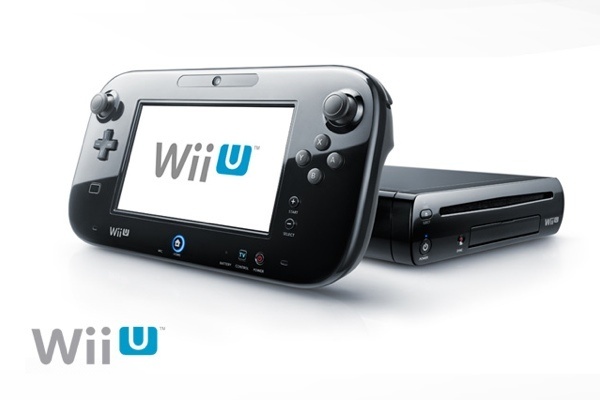 Nintendo finally launched a tablet like gaming console under their brand. They have successfully tried to market their device. If you are a Nintendo fan, you can buy it. Though I tried to list every device which caught my attention , it might be possible that I might have left any gadget of importance. Here your role comes to play. You can comment below your favorite gadget and I will try to update this list with your suggestion. If you liked my article you can subscribe to our Facebook FanPage and contribute in the growing community. Share this article on Facebook, Twitter, by using the buttons below.